Today’s teenagers have more teeth straightening options than ever before. They can choose from traditional metal braces to clear braces, speed braces, In-Ovation® braces, HarmonyTM lingual braces and Invisalign® clear aligners. Teens who are self-conscious about their appearance may prefer a solution that does not involve metal braces. In-Ovation braces use virtually invisible translucent brackets and free-sliding technology that moves teeth faster and without friction or coloured elastics. HarmonyTM lingual braces are placed only on the backs of teeth so they cannot be seen. Invisalign uses a series of clear, custom-made aligners designed by 21st-century 3D computer technology. 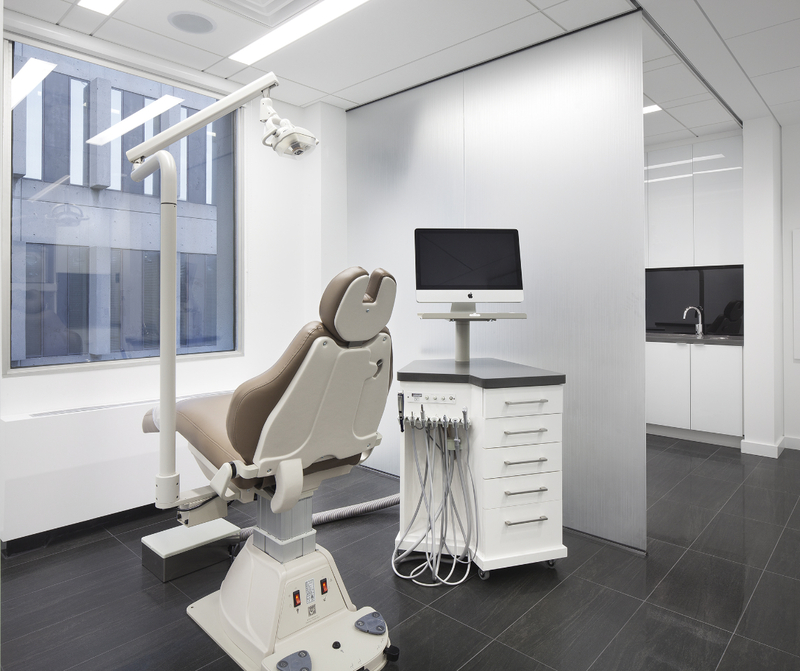 Each aligner is custom-made for comfort. There are usually between 15 and 35 aligners total. Each one moves your teeth in precise increments until they reach their final position that’s been prescribed by our doctors. Invisalign aligners are removable and virtually invisible, which means you can eat and drink what you want and brush and floss normally to maintain healthy gums and teeth. There are no wires, metal or brackets. Invisalign Teen is the perfect teeth-straightening system for today’s teens’ busy lifestyles!. With Freeman Caro & Lands Orthodontics, every patient also receives our incredible attention to detail and close personalized care. Schedule a consultation today and let Drs. Freeman, Caro & Lands give you the attention and personal care you deserve, and help you start your journey to receiving a captivating and healthy smile!